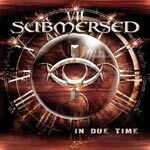 Submersed Biography, Discography, Music News on 100 XR - The Net's #1 Rock Station!!! 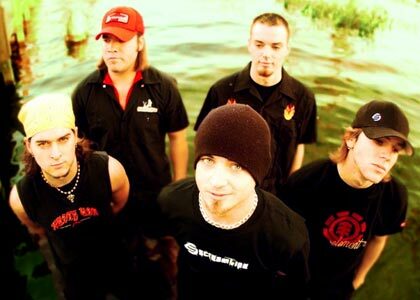 The Alternative-Metal five-man outfit Submersed came together in 2002, in Stephenville, Texas USA, fronted by vocalist Donald Carpenter and including lead guitarist Eric Friedman, second guitarist TJ Davis, bassist Kelan Luker and drummer Garrett Whitlock. After an acoustic showcase at the Wind-up offices in New York the band signed a recording contract with the New York-based label. With production overseen by ex-Creed and current Alter Bridge guitarist Mark Tremonti, the quintet began the recording sessions for their debut album in early 2003. "In Due Time" was finally released in September 2004, it included the hit single "Hollow" which peaked at #19 on The Mainstream Rock chart; the title-track was another sizeable radio hit, crashing into the top 40 of the Billboard's Active Rock chart. 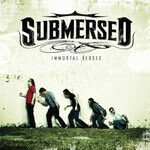 In June 2007 Submersed announced the addition of guitarist Justin Finley. Finley replaces Eric Friedman who left the band in mid-2006. 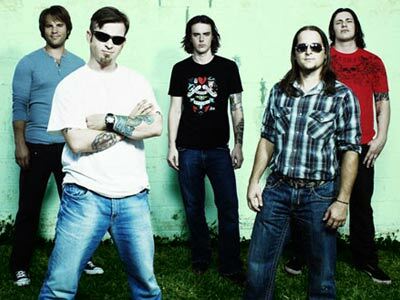 The group released their sophomore album, "Immortal Verses" in September 2007; the set includes the Hot Mainstream Rock top 40 hit "Better Think Again".